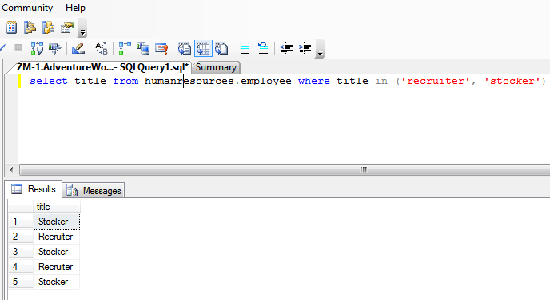 SQL IN clause is used to specify the subqueries and multiple values in a where statement. If you have a subquery which return more values then you might need to match the value of a column in the returned list of inner query then you can use IN clause. In this chapter, you have learned about IN clause and one example is given for your better guide. In the next chapter you will learn about EXISTS clause.